You are here: Home / freebies / Woman Freebies: Free Armani Acqua di Gioia + Emergen-C for Kids and more! 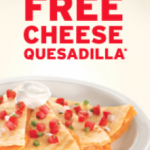 I love the word FREE and I love freebies! If you haven’t signed up for Woman Freebies yet, you’re missing out on great FREEBIES delivered straight to your mailbox! Today, I had offers for a FREE sample of Armani Acqua di Gioia, free Emergen-C for Kids, and a free Heart Healthy Family Cookbook! 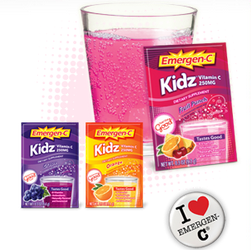 Cold and flu season is already in effect here, so I’m excited to get my free Emergen-C samples! 2. Once you are signed up, click on the links below to grab your free offer! Keep in mind that some freebie offers come and go VERY quickly. Don’t worry – I’ve been signed up with Woman Freebies for awhile now and I don’t get any spam. I just get great offers a few times each week!